Tis the season to be shopping your heart out, looking for just the right gift for all of the nice, and maybe sometimes naughty, loved ones on your gift list. We here at Housewives of Frederick County have always wanted to put together a holiday gift guide but just never got around to it, until now! 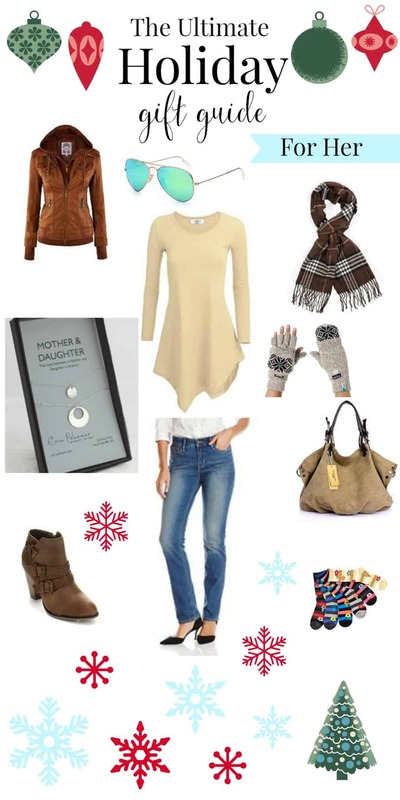 I’m so excited to present to you our very first set of holiday gift ideas specifically for HER! And you know that ‘HER’ can be any of the ladies in your life. Your momma, your daughter, your friend, your sister, you aunt, your sister-in-law, your mother-in-law, your wife, or even YOU! 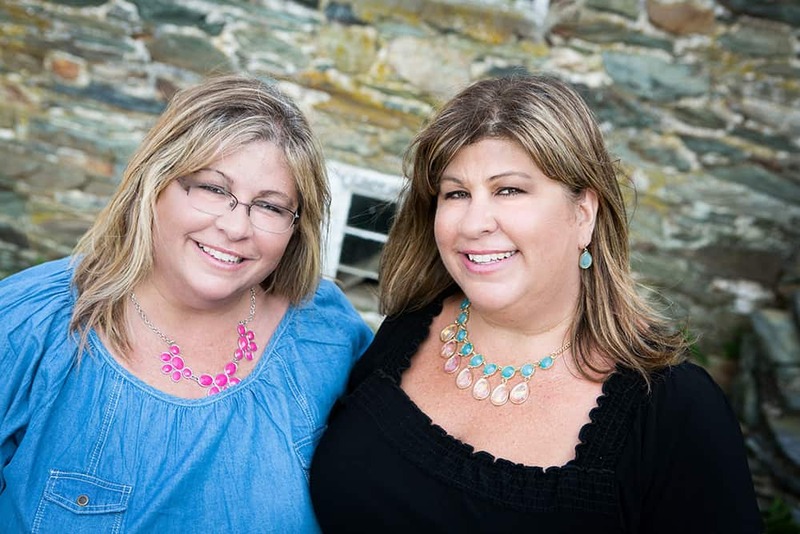 With the exception of the gorgeous Erin Pelicano Mother & Daughter necklaces, all of the items on this gift guide are available on Amazon.com. And speaking of Erin Pelicano Jewelry, as a special gift to our readers, Erin is offering a 15% off discount using Promo Code: HFC2015 good through 12/31/15. No more wondering what to get that lady in your life. I promise you, if you get one or a few or even all of these items, that special lady in your life will be very grateful! You bet your booty I bought those booties! Thanks for the list. These are great finds! I LOVE those booties!! Let us know how you like them Mae. Well I asked Terri if she liked anything on your list and of course she’s already bought stuff for herself. WTF I guess I’ll have to figure something else out. Nice list though.